Mrs Lau, Headmistress of Diocesan Girls’ School (DGS), is widely known and well respected as a veteran educator. Mrs Lau is also an inspiring figure to students with her commitment to a wide range of public duties and contributions to society beyond education. 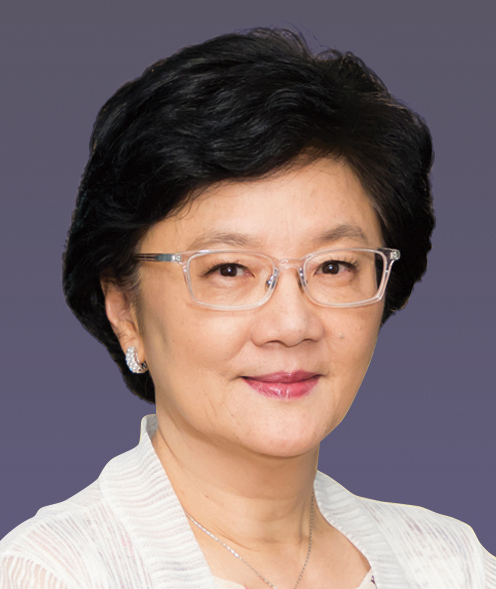 Mrs Lau was appointed the Justice of the Peace in 2006 and was awarded a Silver Bauhinia Star by the HKSAR Government in 2017 in recognition of her contributions to the community.